Hastings United gave what many observers considered to be their best performance of the season in defeating promotion rivals Whyteleafe 3-0 at Pilot Field last Saturday. Particular plaudits went to striker Jordy Mongoy, who netted all three goals with aplomb, but the whole team bubbled with confidence against a team that had beaten them twice in previous games this season, both in the corresponding away league game and in the FA Trophy. 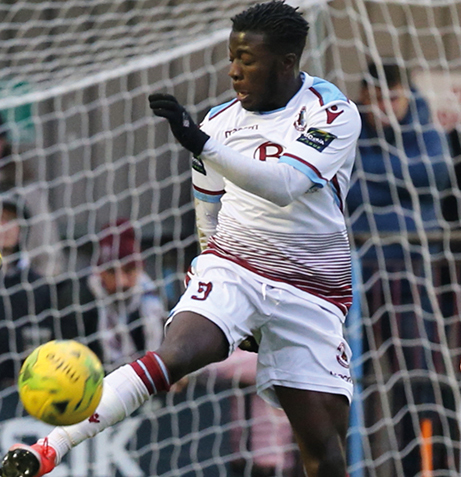 As a pacy partner up front to leading scorer Daniel Ajakaiye, Mongoy, who celebrated his 20th birthday earlier this month, seems to have been the catalyst to Hastings’ return to form in recent weeks. He himself has scored six goals in the last three games, and the team has won five out of six since he joined in mid-December from National League South side Billericay. United will be regretting, though, the points they dropped in a 3-3 draw at Phoenix Sports in Barnehurst the previous Saturday. Two uncharacteristic errors by goalkeeper Charlie Horlock, including the last minute concession of a penalty enabling the home side to equalise, made for another disappointment away from home. They have now notched ten home league wins out of eleven, but only four away out of ten. The contrast with the record of runaway leaders Cray is instructive: the Kent side too has dropped only three points at home (three draws compared with the ‘U’s’ one defeat) but won nine out of ten away matches. The lead which now stretches to ten points will be hard to pull back, however consistently Hastings perform in the second half of the season. The one automatic promotion place available may be beyond reach. The comfort for Hastings will be that their home form on the magnificently maintained Pilot Field pitch may after all prove enough if they can finish runners-up. The play-off system for teams in Step Four of the non-league pyramid is almost bafflingly complex, with seven separate leagues ranged across the country conducting semi finals and finals between teams finishing between second and fifth in respective final tables, but only five available places in the Step Three leagues above them. Thus two out of the seven play-off winners will not make it through. Priority between them will be given to teams with a higher proportion of points to games played during the regular league season. Does that make sense? It seems like the proverbial comparison of apples with pears. But, in short, it makes it unlikely that teams which finish fourth or fifth in their respective leagues will gain anything by winning their play-off encounters. Teams which finish second can not only have more confidence that a play-off final win will be rewarded with promotion, they should also enjoy home advantage in the play-off ties. 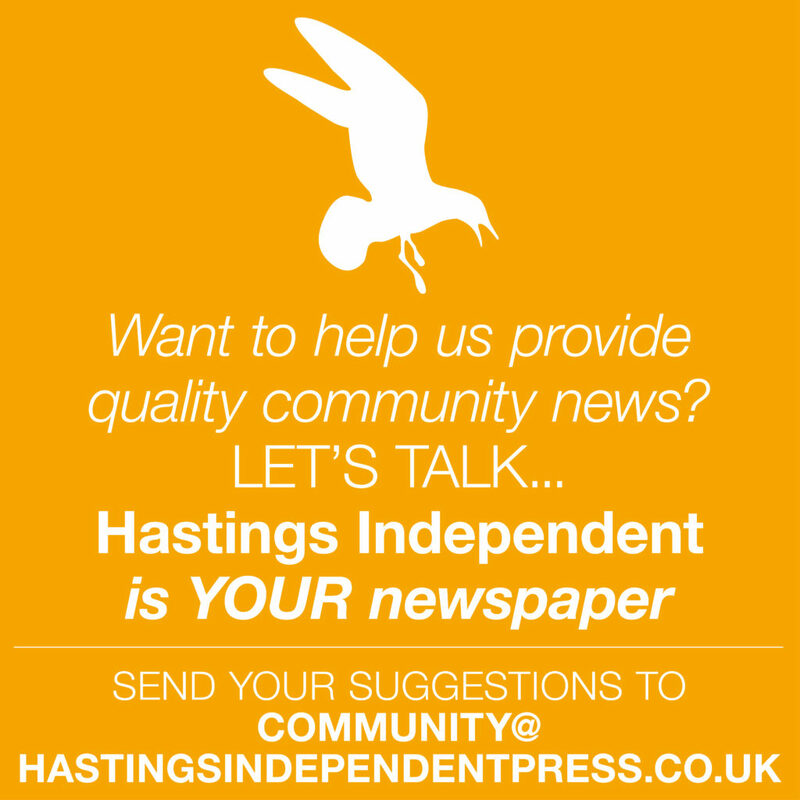 Hastings currently have a five-point cushion over third-placed Ashford United, and their next two games – away to strugglers Herne Bay and home to Guernsey – should allow them to consolidate at least.